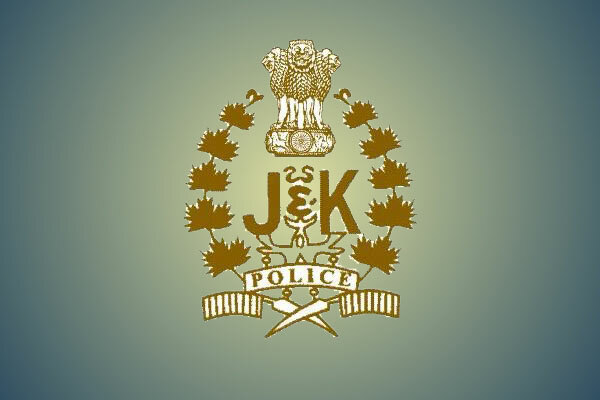 Samba, 09th April:Continuing its relentless efforts against the menace of drug smuggling and its propagators, District Police Samba under the overall supervision of Dr. Koshal Sharma JKPS, SSP Samba, arrested 05 drug peddlers and recovered 84 gm Charas & 03gm Heroin in two separate incidents across the District. A Police Party of P/P Supwal headed by SI Tariq Ahmed, I/C P/P Supwal under the supervision of Inspr. Shiv Dev Singh, SHO P/S Samba & Sh. 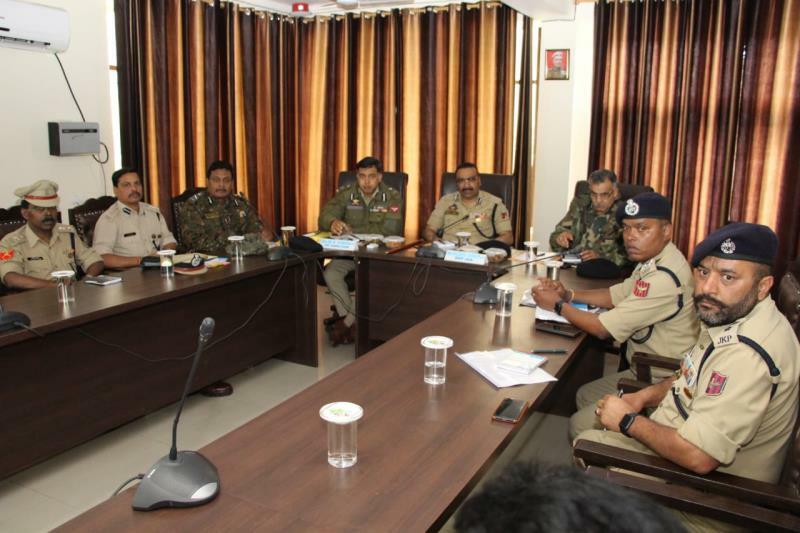 Deepak Digra DySP Hqrs. 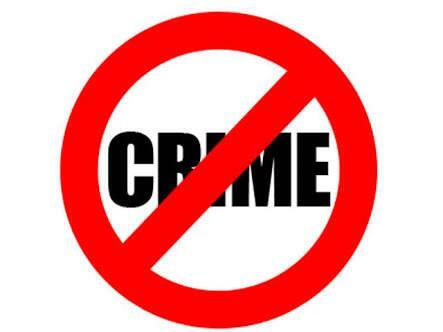 Samba, during patrolling in Supwal area intercepted two persons who were moving under suspicious circumstances. During frisking of the said persons, 02 Challis containing 84 gm Charas was recovered from the their possession. 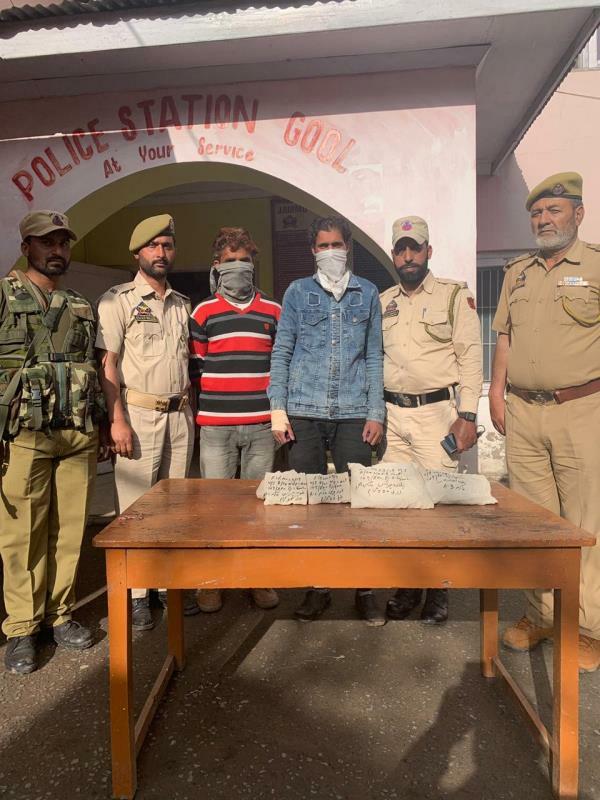 The accused persons identified as Gourav Chouhan @ Sunny S/o Narinder Chouhan R/O Main Bazar Samba and Bachan Kumar S/o Janak Raj R/O Goran, Samba were arrested on the spot and contraband item was also seized. In this regard case FIR No. 80/2019 U/S 8/20 NDPS Act stands registered at PS Samba and investigation started. 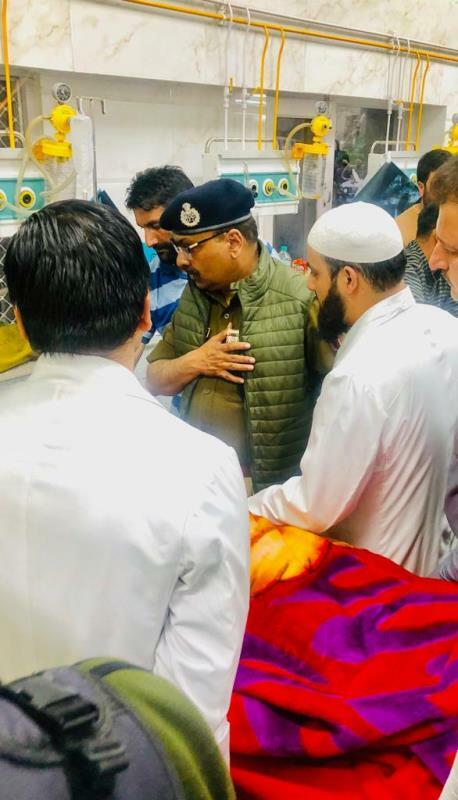 Similarly in another incident occurred in the J/D of PS Bari-Brahmana, a Police Party of P/S Bari Brahmana headed by Inspr. Darshan Singh, SHO Bari Brahmana under the supervision of Sh. Sunil Kesar, SDPO Bari Brahmana while performing vehicle checking duty during surprise Naka laid at Sarore Adda, Bari Brahmana intercepted a Bullet Motorcycle bearing Regd. No. JKO2CB-1641. 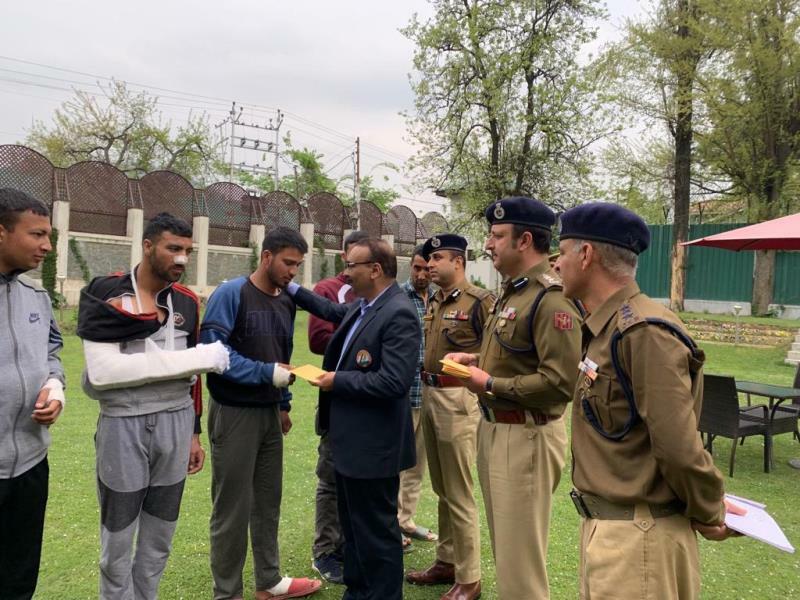 During frisking of motor cyclist and other two pillion riders, a total of 03gm Heroin was recovered from the possession of three persons identified as: 1) Rajat Thakur S/o Daljit Singh R/O Pakki Dhaki, Mubarkh Mandi, Jammu 2) Bashir Ahmed S/o Abdul Aziz R/O Ward No. 10 Poonch 3) Muddasar Khan S/o Mumtaz Khan R/O Channi Himmat, Jammu. The said drug peddlers were arrested on the spot and contraband item was also seized. In this regard a case FIR No. 46/2019 U/S 8/21/22 NDPS Act has been registered at P/S Bari Brahmana and investigation is started. 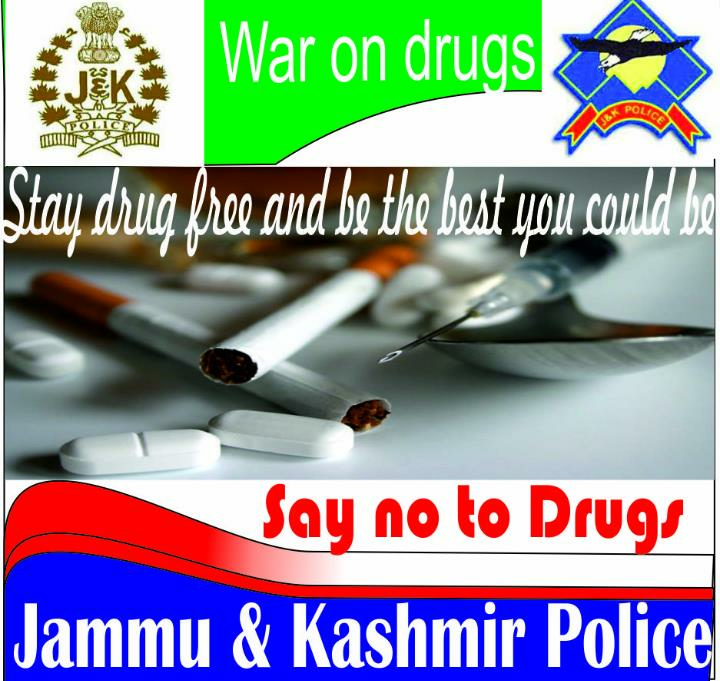 Samba Police has appeal to the public to come forward and share any information about Drug Menace in their area with the nearest Police Station and assist the Police in its war against drugs.